MIT Heritage Series cables continue the company's classic look and sound. According to MIT, "Two years ago another manufacturer from High End Audio suggested to Bruce Brisson C.E.O MIT Cables, "The industry needs a great sounding $10,000 Speaker Cable without switches or exotic enclosure materials and finishes". Further, he challenged Bruce to deliver $30,000 in performance for $10,000 at the point of sale. He took the challenge. High on Bruce's list was to maintain the lineage of the "Heritage sound" combined with the "Heritage look." This feat would require extreme cuts in parts, labor and materials. Machined aluminum enclosures were eliminated and switching options removed. While his circuit topologies remained similar or the same, capacitor and inductor sizes were reduced by using more "through hole" technology along with printed circuit boards. To put it simply; Bruce took Oracle and Matrix topologies, used smaller capacitors and inductors and 'stuffed' them into the original Shotgun and Magnum (AKA Heritage enclosures). They are the Heritage MI-2C3D Series Levels 1, 2, and 3. His answer: The cable Bruce created to answer the challenge is MI-2C3D Level 2. MIT feels it delivers $30,000 performance at a $10,000 price point. These interfaces are the new MIT MI-2C3D Series and available at three levels and three price points; Level 1, Level 2 and Level 3. 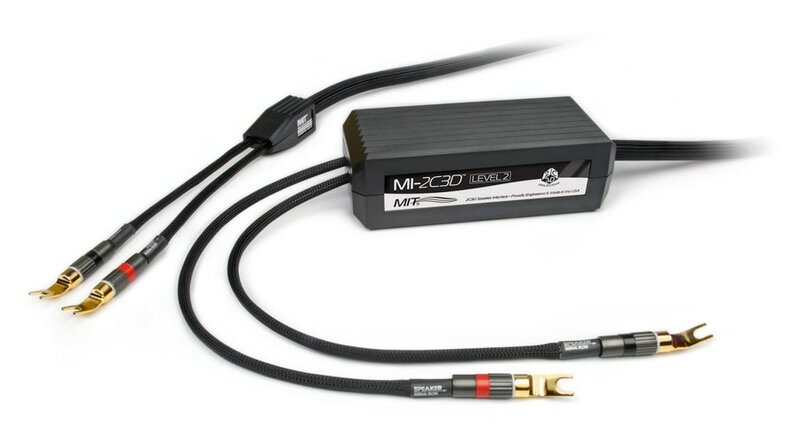 Along with each MI-2C3D Speaker interface level is an Oracle and Matrix interconnect built to the same criteria; eliminate the machined billet enclosures and hand made parts ordinarily reserved to create the unique MIT Oracle sound. On the Evolution of performance interfacing below $4000: Over the last 30 years MIT introduced many successful products. After completion of the 2C3D project, Bruce decided to look into keeping these three special models alive by enhancing them with improved parts and miniaturizing techniques used inside other Heritage enclosures. ​This would allow Bruce Brisson to resurrect and perpetuate these "Evolutionary" designs as the EVO One, EVO Two and EVO Three models. Bruce considers this additional project to be MIT's "homage" to these highly regarded products and heralded reviews. With the inclusion of three EVO versions, MIT will introduce the complete Heritage Series for 2017. 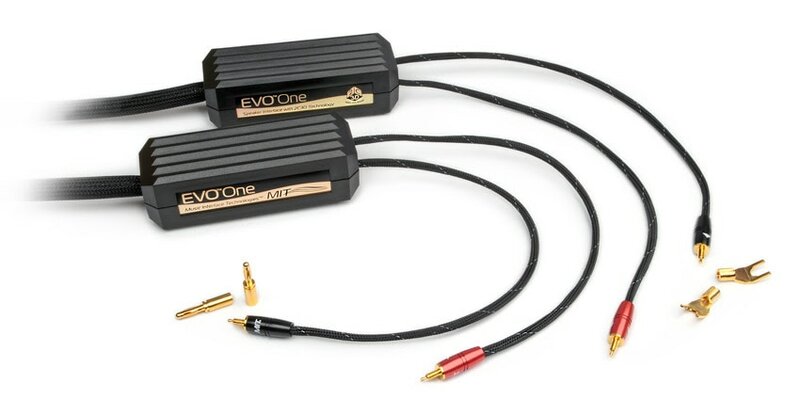 Retail prices start at ~$1000 for EVO 3 speaker cables ascending to ~$16,500 for the top tier 2C3D Level 1 covering the entire spread with only 6 levels. MIT Cables® is a registered trademark.